We Thinkers! Volume 2 picks up where Volume 1 left off. The teaching across the series is sequential and concepts build upon each other, therefore it is important that Volume 1 be used before moving on to Volume 2. Explore We Thinkers Volume 1 here. For use with ages 4-7. Buying Tip: We Thinkers! Volume 2 picks up where Volume 1 left off. The teaching across the We Thinkers series is sequential and concepts build upon each other, therefore it is important that We Thinkers Volume 1 be used before moving on to We Thinkers Volume 2. Explore We Thinkers Volume 1 here. The new Group Collaboration, Play and Problem Solving (GPS) framework included in We Thinkers Volume 2 will revolutionise the way you teach “social” to young children. In We Thinkers! Volume 2 we delve deeper into how to figure out the social clues to share space, interact, and regulate emotions. 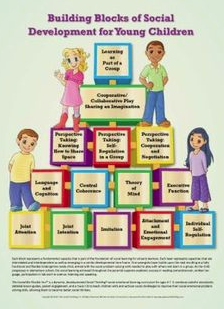 We use the term “social executive functioning” to discuss that we are helping children learn to better self-regulate their behaviour and emotions when sharing space or interacting with others. 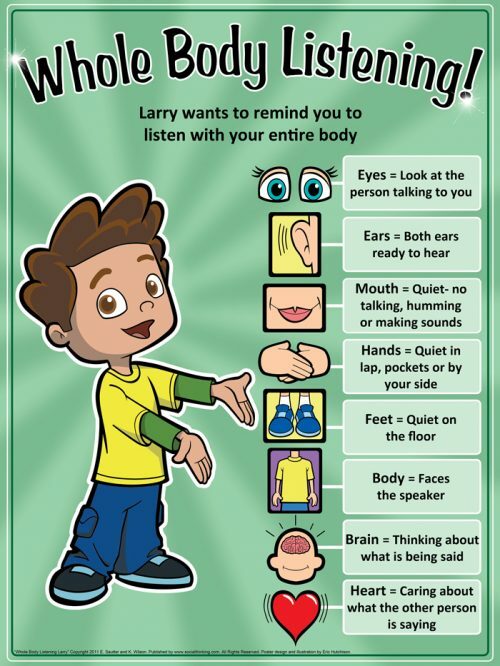 Social executive functioning is used in the classroom when sitting in a group to learn, it’s used when running onto the playground to play with others, and kids use it to figure out how to join a play group that’s pretending to be pirates. It involves surveying a social situation, understanding what the group is doing, considering others’ ideas, having enough flexibility (in thoughts and behaviour) to ride out the shifts and changes that may occur, negotiating roles, turns, or positions, and self-regulating to keep emotions, actions and reactions under control when problems arise. 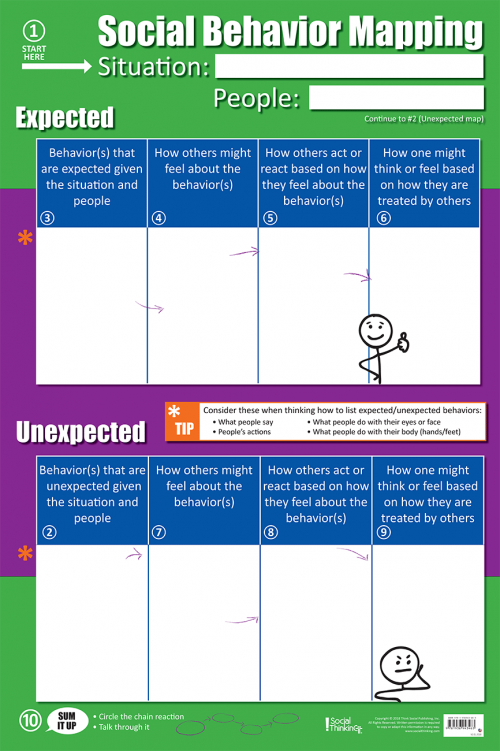 Social executive functioning is a tall order for our early learners (especially for kids with social emotional learning challenges). 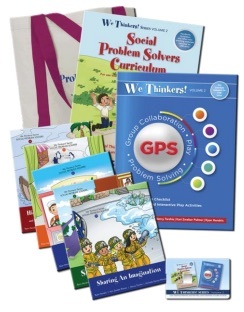 Volume 2 Social Problem Solvers curriculum breaks down these complex concepts into smaller, teachable segments that kids can understand and presents them in an organised curriculum from which adults can teach synergistic concepts in a step-by-step manner. 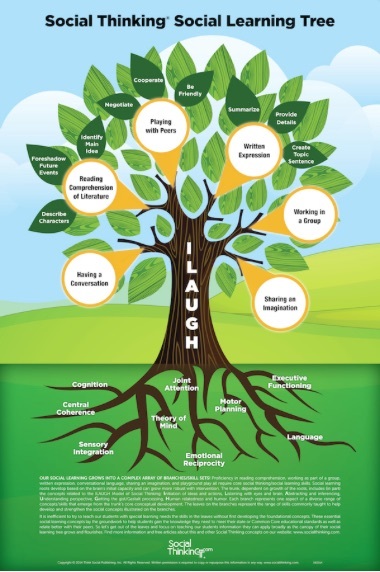 Excellent teaching curriculum for all students in a mainstream setting and with deeper lessons geared to students with social learning challenges. Download our two fidelity checklists to guide teaching. These story books come with the curriculum/deluxe package. 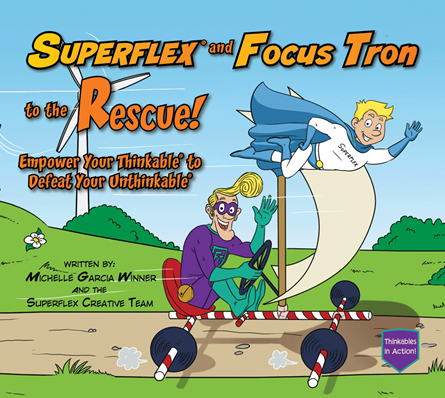 Colorful illustrations and fun storybook adventure themes stimulate children’s curiosity and imagination and engage them in learning five new Social Thinking concepts. Storybooks 1-5 were taught in Volume 1, Volume 2 starts with Storybook 6. Because the concepts are more complex in Volume 2, authors provide suggestions and page references for teaching the storybooks in segments. 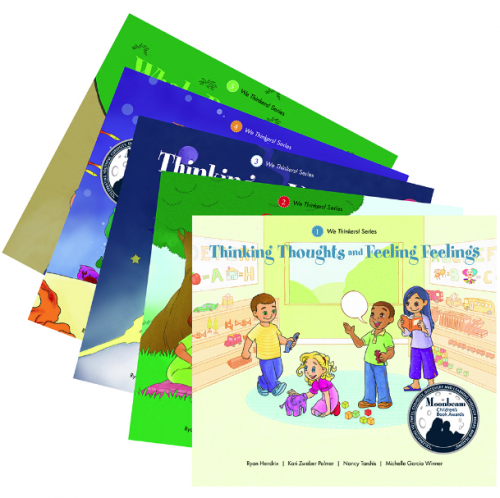 Each storybook has a short introduction to the adult about the Social Thinking concept and how to use the book. Users of Volume 1 will find a similar structure to the curriculum units included in Volume 2. 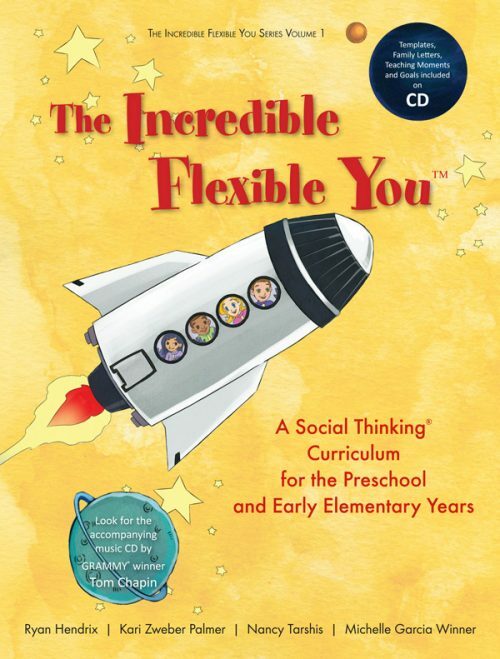 The book opens with an introduction that explores the evidence behind the curriculum, discusses social executive functioning, self-regulation, social problem solving, and the importance of play and the many skills learned through play. 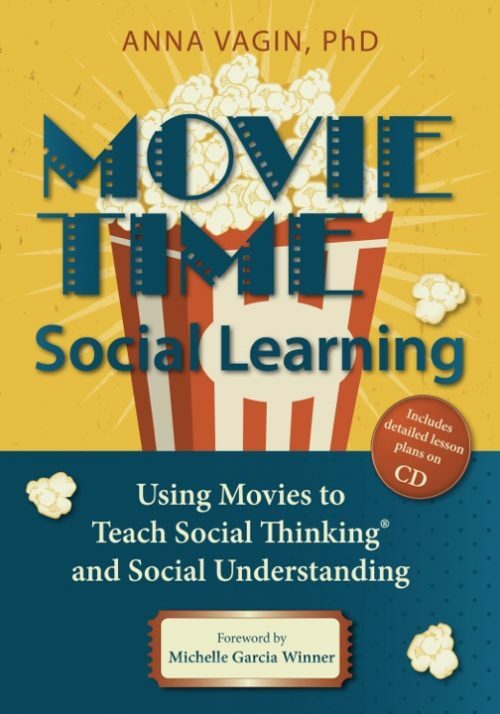 Each Social Thinking concept has its own teaching unit that includes discussion, teaching moment guidelines and structured teaching activities that give kids the practice they need. 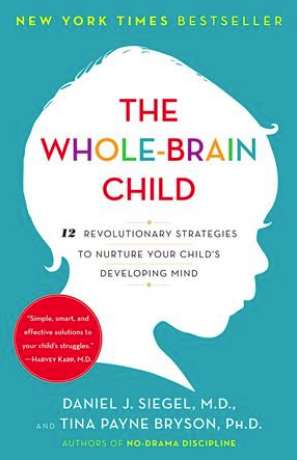 Authors also include rubrics for assessing how children are learning the concepts, ideas for goal writing, links to the Common Core/state standards, and family letters to send home to parents/caregivers. Children play and interact—the Social Thinking concepts and skills we’re teaching in Volume 2 aren’t meant to be used just when children are in the classroom, clinic or therapy room. In this groundbreaking new addition to Volume 2, we focus on interactive play skills through introducing our new Group Collaboration, Play and Problem Solving (GPS) framework to teach children how to take all the good social abilities they’re learning through the storybooks and curriculum units and generalize them to their interactions with others in the classroom, on the playground, at home and in the community. The GPS book includes a research review, discusses the importance of interactive play as the foundation for later learning, and offers our brand new GPS tools that help adults widen their perspectives and teaching know-how in providing differentiated instruction and treatment plans. The book introduces our new five-level GPS Play Scale and its related GPS Observation Tools (checklist and scoring forms). Once we know children’s starting play level, we demonstrate how professionals and parents can tailor their teachings to build guided interactive play lessons. 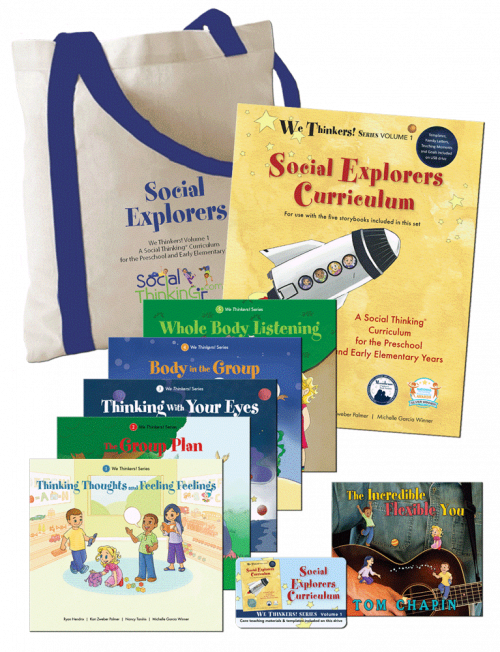 The second half of the book offers differentiated interactive play activities for GPS play levels 2-5 for each of the five Social Thinking concepts introduced in the storybooks and curriculum units. This is where parents and professionals tune into how to help play truly come alive for our kids! Check out our free article on why we created our GPS Scale, checklists and differentiated interactive play activities. A USB Drive is included that contains core teaching materials from the curriculum and the GPS book.Download for easy-opening instructions here. Plus a Free Tote Bag to keep This 7 Book Deluxe Set together! 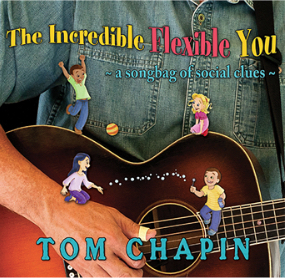 The five storybooks, curriculum book, and GPS book come packaged in a handy canvas tote for safe-keeping. It’s free when you purchase the We Thinkers! Volume 2 Social Problem Solvers Deluxe Package.